There’s a leader born every day. I’m not talking about people you’ve read about in history books or the ones you’ve seen posted up in current magazine articles. I’m not even referring to the recognizable names of those who have won tons of awards, increased profit margins, built empires or left some sort of legacy behind. Put aside the familiar leaders you know for now, like your boss, your pastor and your local politician – those we come in contact with daily and admire from a distance. For today’s discussion, let us take the focus off of “external” leadership and take a look at the leader within. 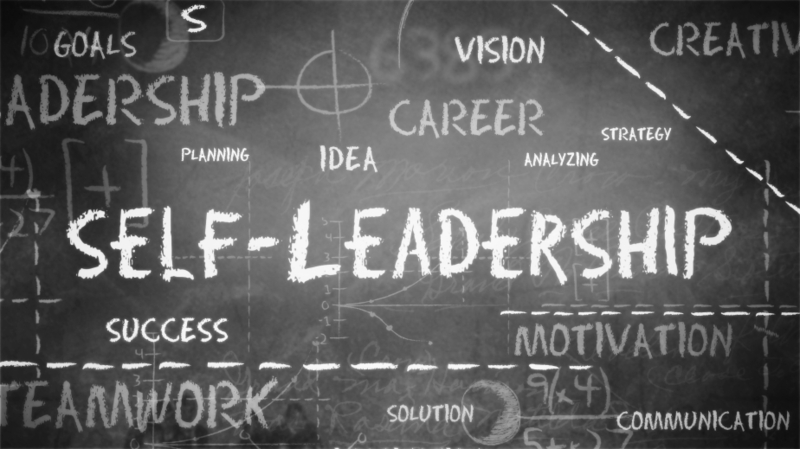 The leadership of self, lives inside each and every one of us. From the time we take flight, all of the signs, the road maps, the directions, the messages, zoom in on the success of other people. But we all have a leader within. This self-leader guides, thinks and negotiates on our behalf. This self-leader asks questions, keeps tally of what it has seen and makes strides to learn new things about itself with you in mind. Ask one of your parents. When you were young you were more willing to be self-guided. You knew how to make a decision, even if it landed you in a puddle of mess. You knew what you wanted and you went after it. Every healthy baby, at some point in time, demands of its family what it so desires. You and I are no different. We are all endowed with an inner leader that screams out to participate in our livelihood. If we listen closely, we will hear it pounding away from within. It never stops awakening us and it will never, ever go away. Even when we are not interested, our inner leader waits for our return. It’s important that we discover our very own personal relationship with our leader within. It is the voice that connects us to our creation and works patiently for us to discover our path. We are all born leaders. Lead first from within.